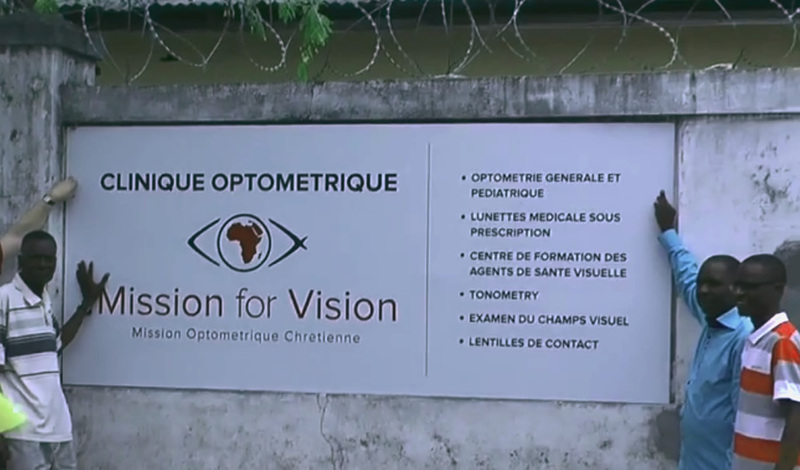 Mission for Vision was registered in 2003 as a Christian Charity. The objectives as stated in the original declaration of trust are to offer relief of sickness, poverty and distress amoung persons primarily but not exclusively in Africa, including those who suffer from impaired vision by the provision of training, equipment, medical support and other assistance. Most of our time and resources are now being directed towards setting up clinics and the training program which will enable local people to provide essential primary eye care services. We do however venture out to remote villages as well with teams to carry out mobile clinics.